As is usually the case here in Atlanta, we’re not expecting a white Christmas. This is kind of a bummer for an old mountain boy like myself, but I know I’m not alone. If your present location is lattitudinally or altitudinally challenged, you might just have to turn to literature to get a taste of the white stuff this year. And what book could fit the bill any better than Edith Wharton’s wintry, New England classic, Ethan Frome ? I’d never read Wharton before this year, but my pleasant surprise with George Eliot's Silas Marner - another boring, character-name title that does a poor job of advertising its contents- inspired me to give Ethan Frome a go. And hey- if Silas Marner can bring the world of the anti-social, cataleptic weaver to life, who am I to judge the sleep-inducing title of Ethan Frome ? Maybe it can surprise and delight in the same way. One thing’s for sure: the last thing on earth I would have guessed to be hidden between the covers was the story of a somber sledding tragedy. But that’s exactly what made it three kinds of awesome. From the very start Wharton makes us feel sorry for Ethan Frome- sorry for his family situation, sorry for his missed career and financial troubles, sorry for his being stuck with an overbearing hypochondriac for a wife, and sorry for having true happiness dangled temptingly in front of him when he finally meets his unobtainable soulmate, Mattie. But it’s all a heart-wrenching tease. Propriety’s too powerful for these star-crossed lovers, and they’re forced to go their separate ways. Or are they? There are hints of a happy resolution, if they’ve only got the guts to make it happen. And it could just be that I’m a pretty daft processor of foreshadowing, but I was hoping for and predicting the two of them running off together to close out the story- a happy ending a la Silas Marner. I did not see the "super sledding suicide pact" coming. That one hit me like the Elm tree that paralyzed Mattie and disfigured poor old Ethan. But there you have it. Crosby, Stills, Nash and Young hadn't yet sung their famous diddy, so all Frome had to go on was Mattie's warped toboggan deathwish: If you can't be with the one you love, mangle their spinal chord so you can at least have them always nearby. 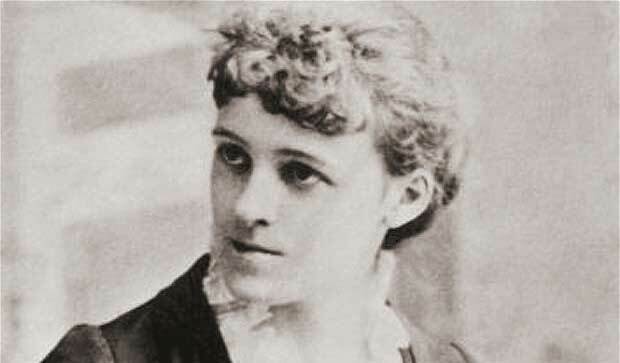 Actually, Ethan Frome was written by Edith Wharton. No problem, MacEvoy! :) I do it too, even with the grad school status. Actually, that tends to increase the pressure on me. I have always loved Ethan Frome (is it criminal to say it is the only Edith Wharton I've ever read?) and I definitely want to dive into George Eliot in the future. Thanks for the post! I'm adding Eathan Frome to my list, and it just so happens that I picked up a copy of Silas Marner from the library two days ago. Hopefully, I'll get to them both before the end of the year.